Wolfsburg have strengthened their attacking options with the Deadline Day signing of Belgium international Divock Origi on a season-long loan from Liverpool. The powerful striker, who can also operate from wide, is coming to Wolfsburg and the Bundesliga eager to earn regular game time. Origi has scored 21 goals in 77 appearances for English Premier League side, as well as collecting 23 caps for the Belgian national team. The signing of Origi, as support for club captain and last season’s top scorer Mario Gomez, means that Wolfbsurg's forward line is formidable, particularly considering the early-summer arrival of Landry Dimata. "We've really strengthened our forward line with Divock Origi," said Wolfsburg sporting director Olaf Rebbe. 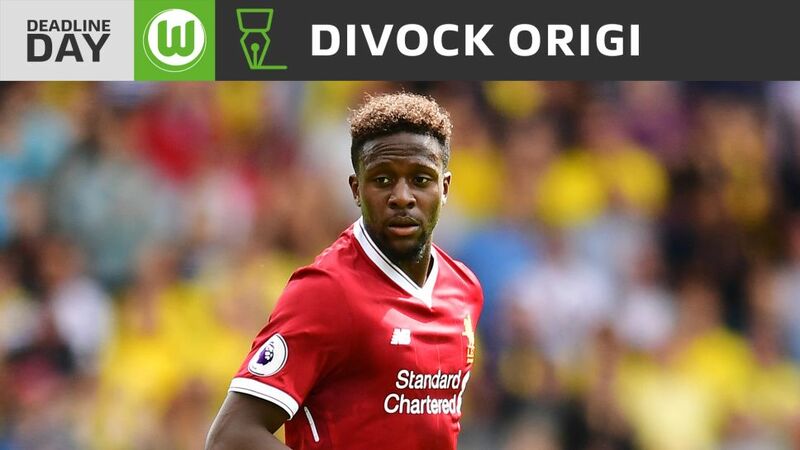 "Divock has proved his abilities at club and international level and is very experienced for a player of his age. He's quick, can beat a man and is dangerous. He'll make us more unpredictable up top." The 22-year-old becomes the Wolves’ 10th signing of the summer.